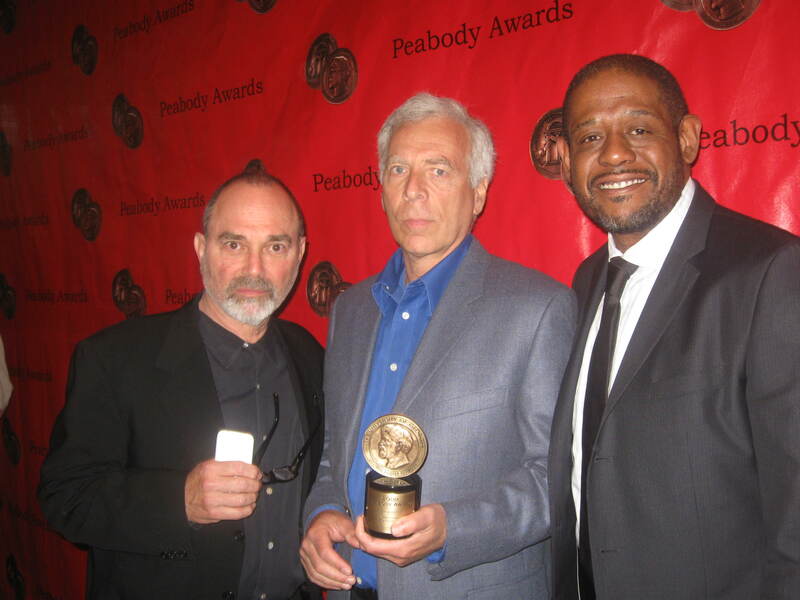 PEABODY AWARDS HONORS THE BEST! The Ravi Report in line with the best! The prestigious and world-famous NY Waldorf Astoria was recently home to one of the most prestigious honors for television and radio programming. The George F. Peabody Awards given to the most distinguished and talented individuals in electronic media from around the world celebrated its 69th awards presentation in elegance and style. Recipients included producers, actors, writers, directors and talent that were associated with some of the most innovating and thought-provoking films, radio broadcasts, documentaries and television shows. The Ravi Report was invited to cover the special awards ceremony which included meeting some of the dignified winners. "Modern Family" star Sophia Vergara graces the Peabody Awards with her beauty! 36 recipients picked up the eminent award for their outstanding work reflecting diversity, creativity and original content in electronic media. 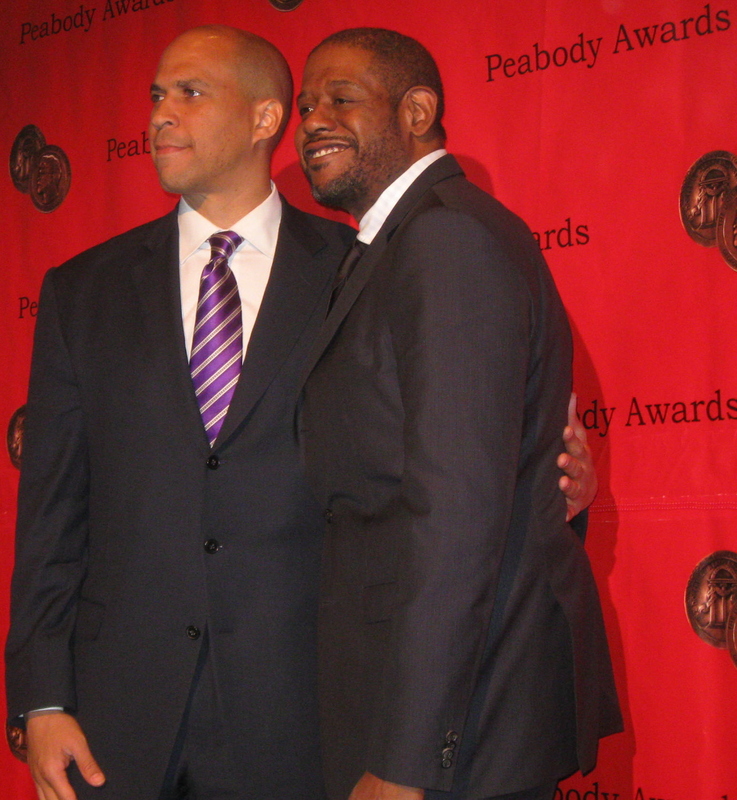 Newark, NJ mayor Cory Booker poses with executive producer Forest Whitaker. The charismatic, humble and well liked mayor (over a million followers on Twitter!) 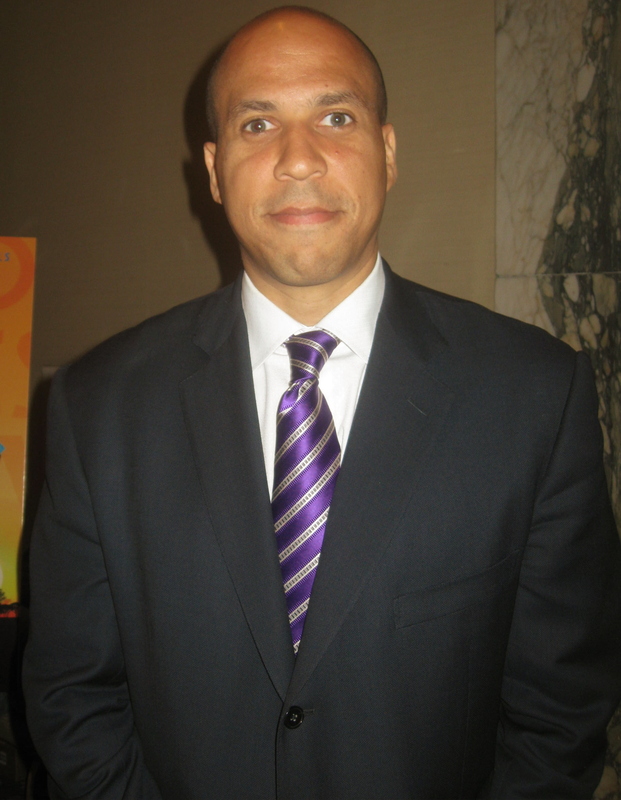 of Newark, NJ , Cory Booker was featured in the film “Brick City” which won for its portrayal of a selected group of Newark residents trying to make their lives better against all odds. The film follows Booker along with the city’s Police Chef as well as the individuals facing daily struggles of survival. But fame was never important to the mayor. Booker is a well grounded and goal oriented individual and has been since he got elected into office. He has deep passion for the city of Newark and its residents. That is very clear in his actions and in the film. Booker spoke to The Ravi Report about the film’s honor. “I think the film being on the Sundance Channel and having such a great team behind it, I’m happy that the film is getting the kind of recognition it deserves,” stated the mayor. But the rising political star likes to give credit where credit is due regarding his success. “It’s really everyone not just me. It’s a group effort and that’s very important” smiled the mayor who recently attended President Obama’s state dinner for the Mexican President. Booker who has been credited for turning Newark into a platform for positive change and is very grateful for the amount of support that he has received from everyone including celebrities and politicians. The multi-talented actor Forest Whitaker served as one of the executive producers of “Brick City” and he spoke to The Ravi Report about what the film meant to him. “This film shows how people can change with positive influence and how there is hope with people like Cory” commented the award-winning actor. The ceremony was hosted by the legendary news anchor and ever glamorous and beautiful Diane Sawyer who also won a Peabody for her news special ” A Hidden America: Children of The Mountains” an expose of poverty-stricken Central Appalachia families. Sawyer and her team spent two years documenting four youths trying to escape the despair of poverty. "Modern Family" executive producer Steven Levitan speaks to The Ravi Report about his show's success. The prevailing ABC show “Modern Family” won for its creative content and original format. 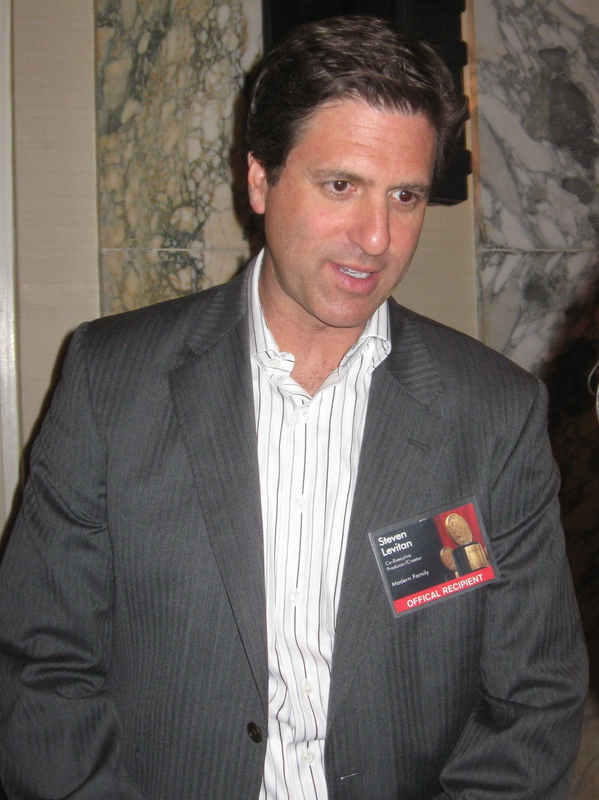 Steve Levitan, the creator of the hit series said that he was excited that his show has gotten such a loyal following and was grateful for the honor. HBO’s innovative drama series “In Treatment” a psychoanalysis therapy-session drama with award-winning actors Gabriel Bryne and Dianne Wiest also won. Another popular series that won was “Glee” (Fox) the television drama that focuses on realistic issues teenagers continue to deal with such as pregnancy, disability and sexual orientation. “60 Minutes” the most innovating news programs, on the air today, added two more Peabodys to their collection of awards. Esteemed and audacious journalist Steve Kroft’s special report on cyber terrorism entitled “60 Minutes: Sabotaging the System” focused on potential attacks on computer systems around the world won the award as did w his report “60 Minutes: The Cost of Dying”. The beautiful and talented Tony Award winning actress Anika Noni Rose won for her role in the HBO series “No. 1 Ladies Detective Agency”. The show based in Botswana displays the talents and personalities of several ladies with probing kind of nature and is produced by The Weinstein Company, BBC and HBO Entertainment. Rose comes from a strong stage background where she won her Tony Award for her role in “Caroline or Change” and for her role in “Dreamgirls”. This is the first Peabody for the actress. 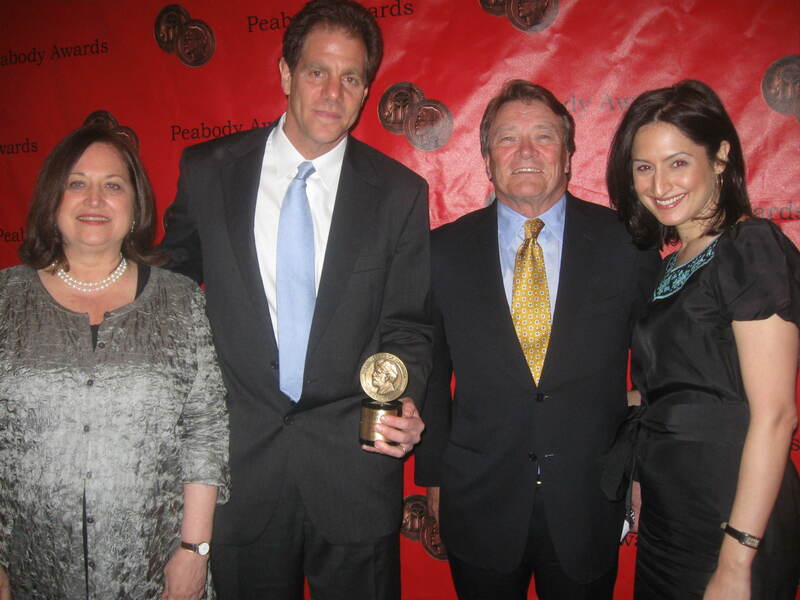 The journey continues..and for these Peabody winners…it just became sweeter!! !